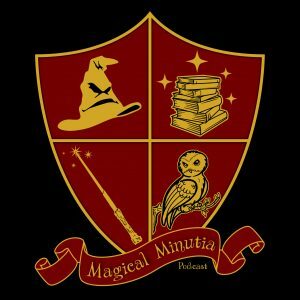 Everyone’s favorite muggles are back! This time they pounce all over the portraits in the Wizarding World! How does one become a portrait? Can the portraits travel anywhere? Dumbledore’s portrait was made before he passed, then he is shown dead in his chair after his death. How can they be considered already dead?